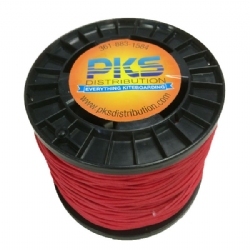 Available in 25M, 27M, or Custom-cut to lengths shorter than 27M, PKS High-Visibility Pro-Lines fly line sets are specifically designed for kitesurfing. 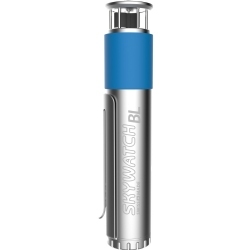 These come in a complete set of 4 lines: brightly colored red, blue, and two grey, make visibility easy for both you and any bystanders. 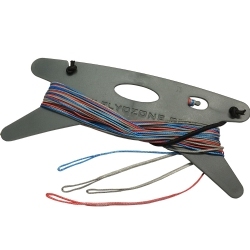 Ozone kitesurf line sets are made to be used with all Ozone Contact Water and Race bars on the Catalyst, Enduro, Reo, Zephyr, Edge, C4, Chrono, R1, Hyperlink, and all older Ozone 4-line kite models. 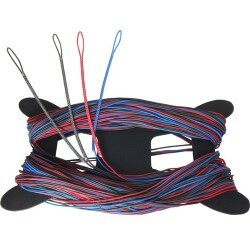 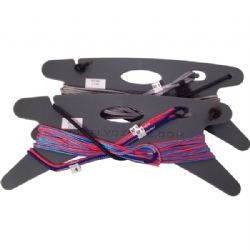 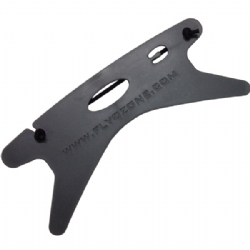 Turbo charge your kite racing or light wind setup with high performance Ozone Pro Race lines. 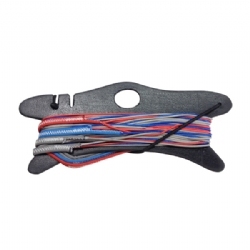 These lines have been developed to work in unison with the Contact Race and Contact Foil Race Control System. 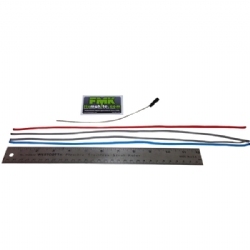 Race Lines can also be fitted to the standard Contact Water and Contact Foil Control Systems. Q-PowerLine Pro is the only line specifically engineered for Kiteboarding/Power Kite applications, and it's no wonder there's nothing better when you see what it is: high-strength, low-weight, low-drag, coated line reduces tangling. 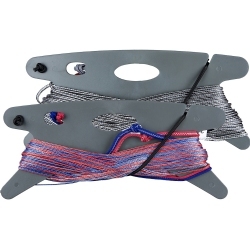 SPOOLS come in 2 length options. 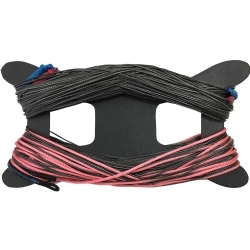 Q-PowerLine Pro is the only line specifically engineered for Kiteboarding/Power Kite applications, and it's no wonder there's nothing better when you see what it is: high-strength, low-weight, low-drag, coated line reduces tangling. 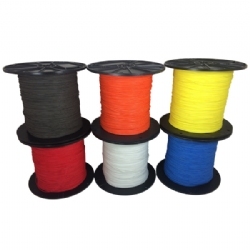 You can tie your own knots in this line without weakening line. 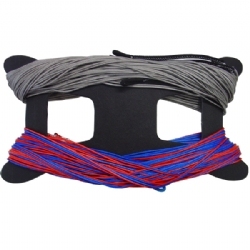 The Ozone line winder is great to help you keep your lines nice and neat. 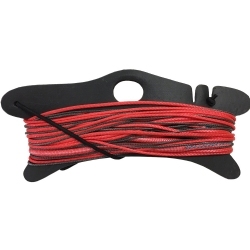 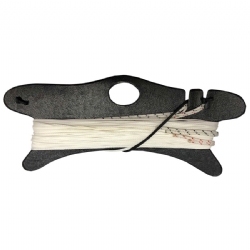 Works with any type of line set and comes with a handy line end holder for wrapping and retaining bungee.